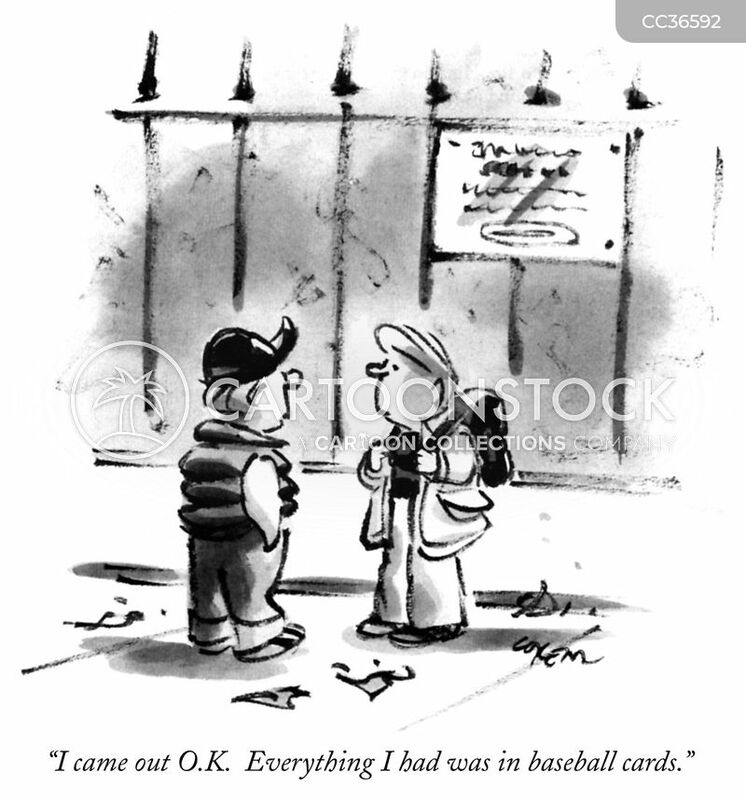 "I came out O.K. 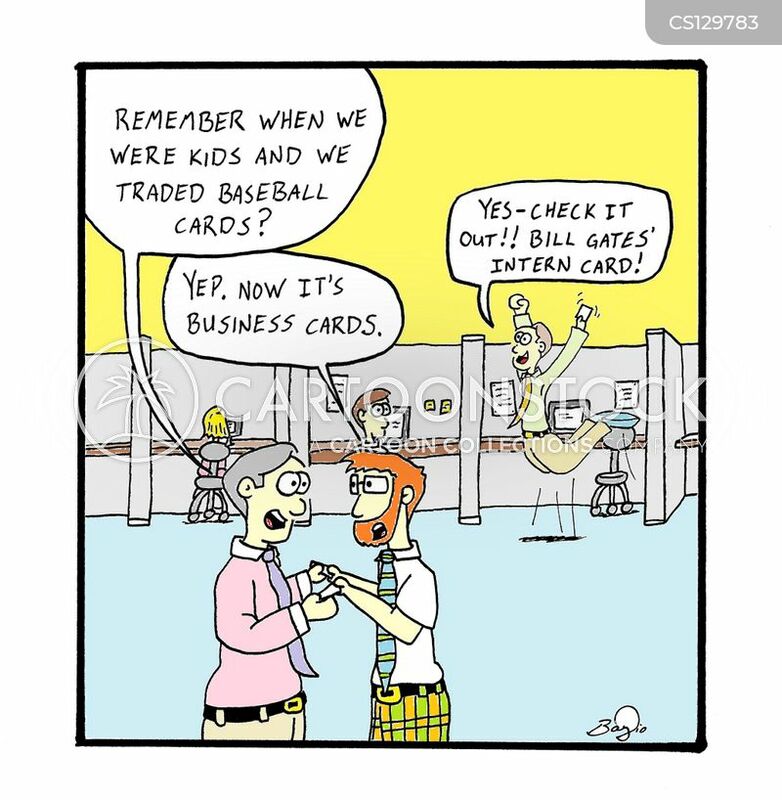 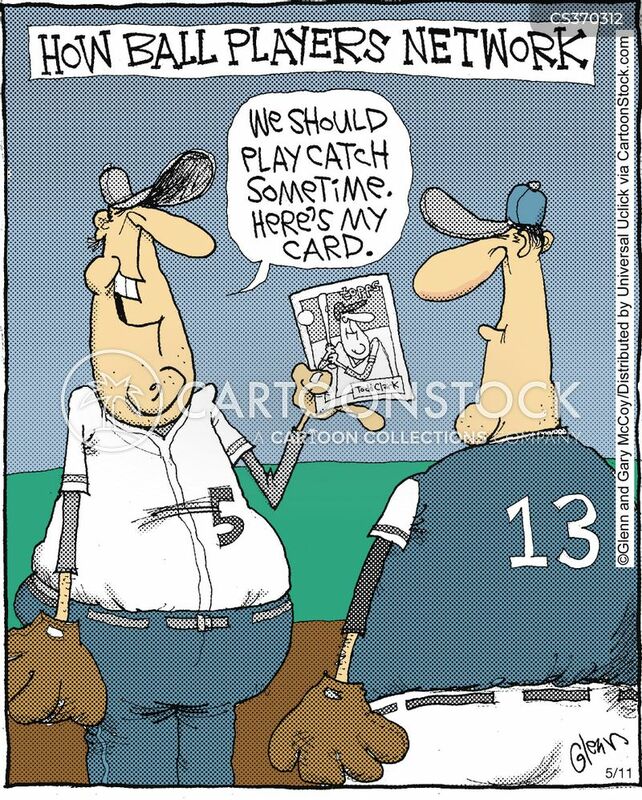 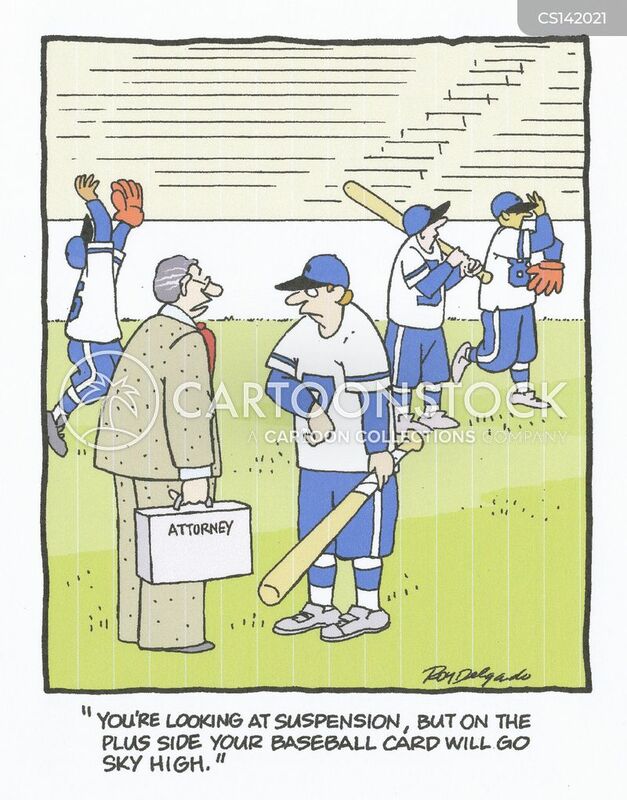 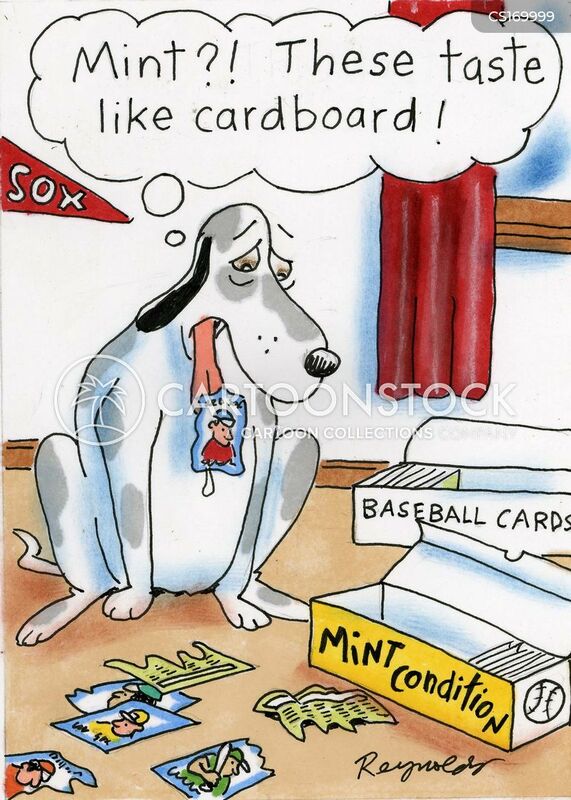 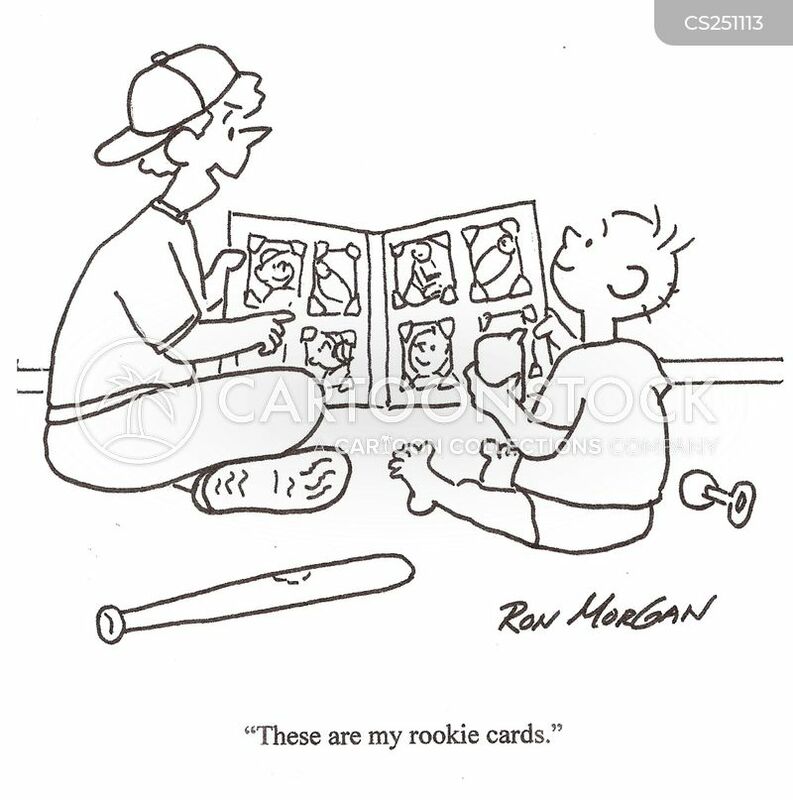 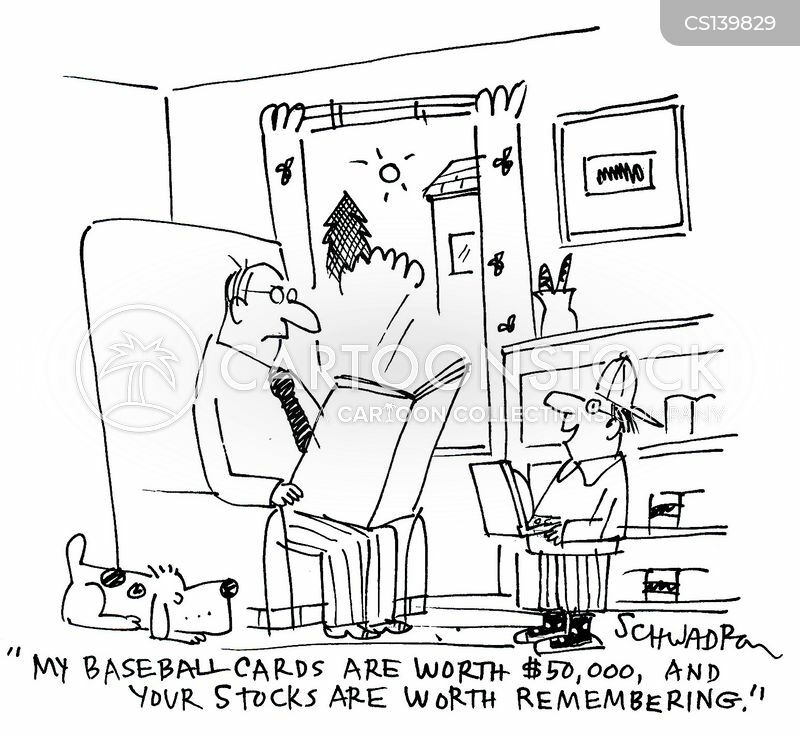 Everything I had was in baseball cards." 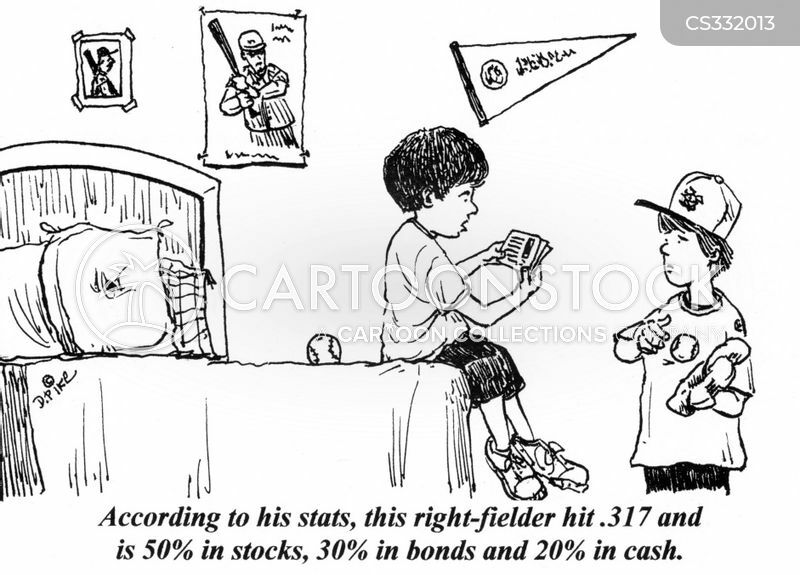 "Hey, Dad, guess what? 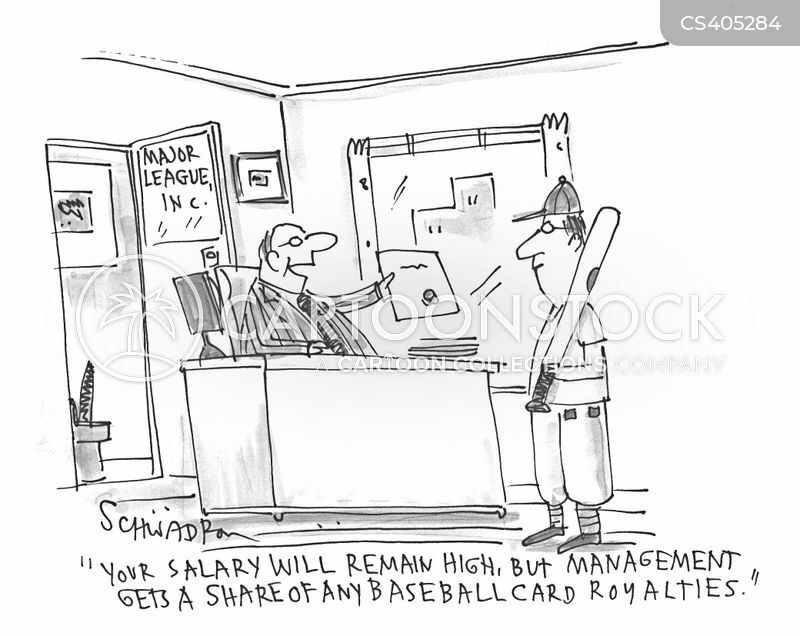 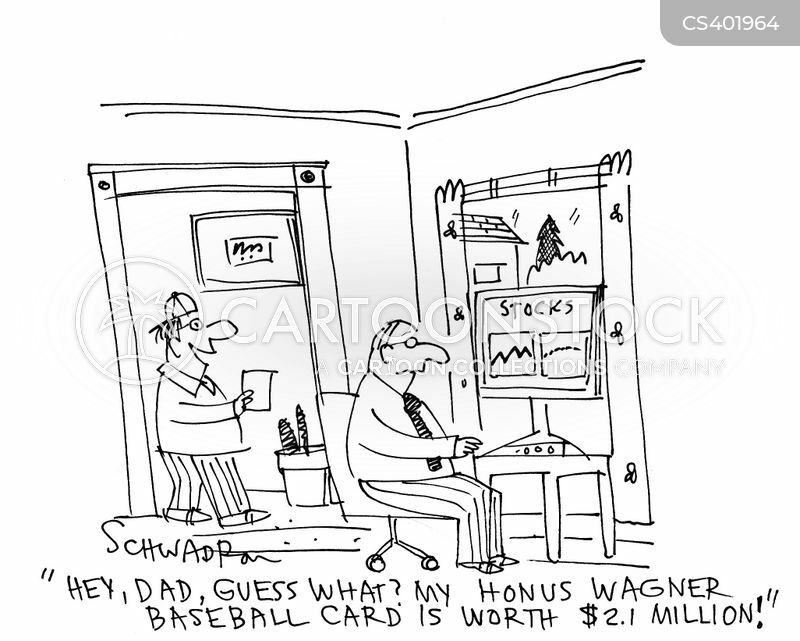 My Honus Wagner baseball card is worth $2.1 million!" 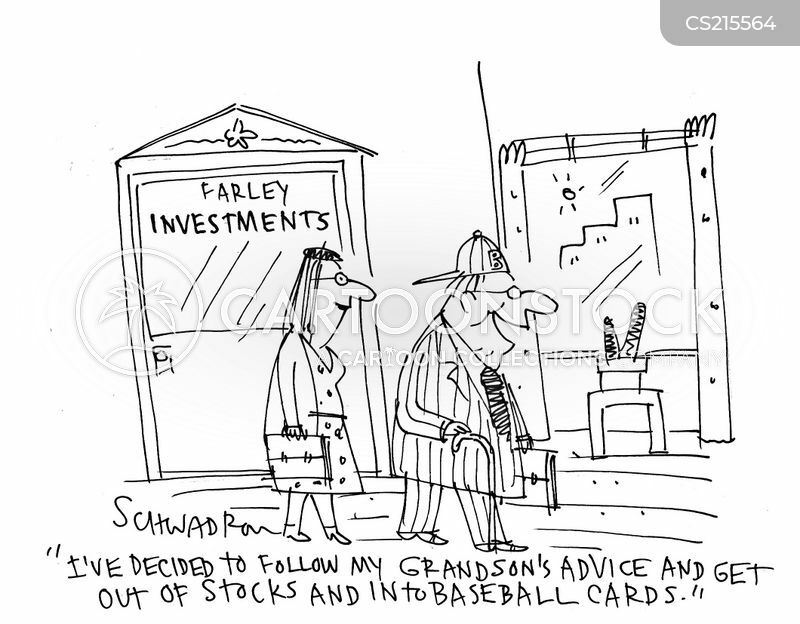 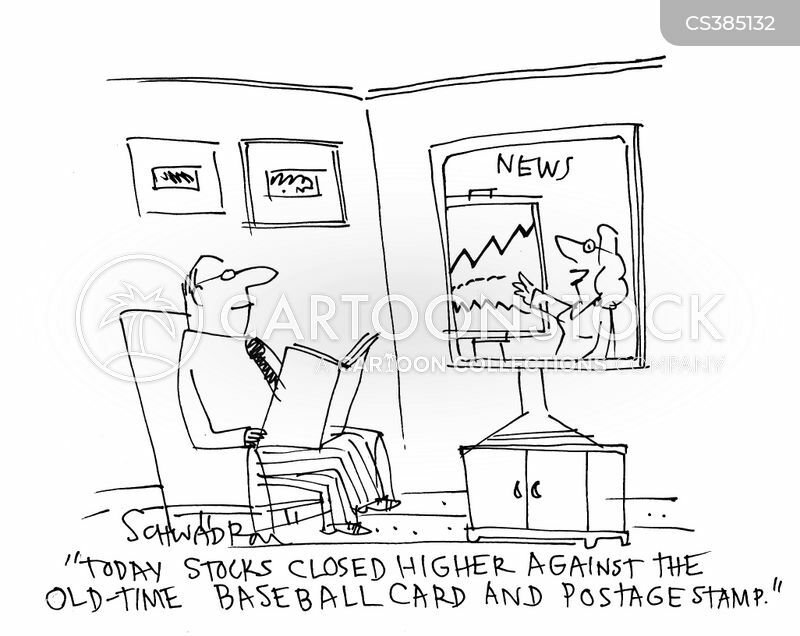 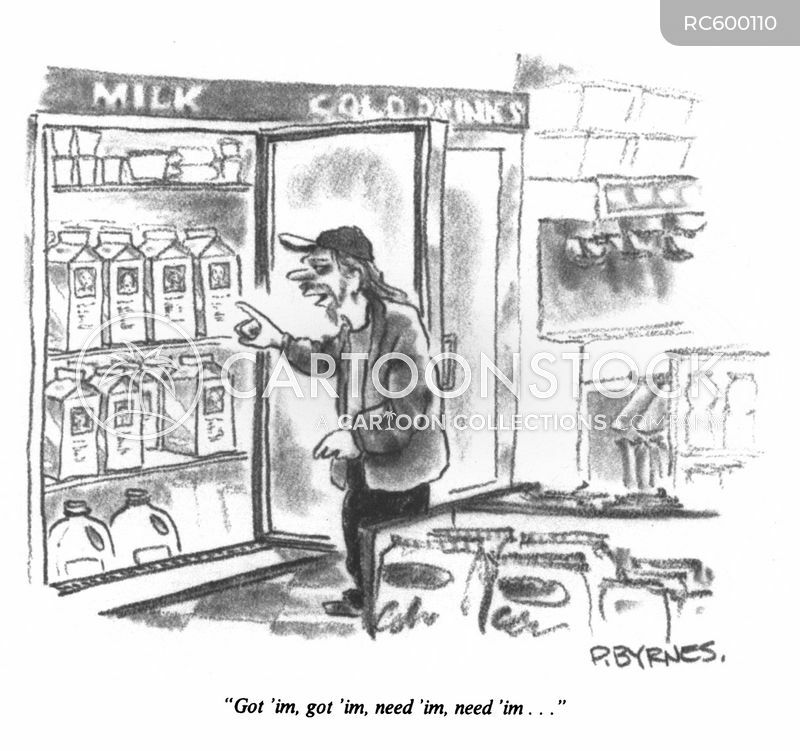 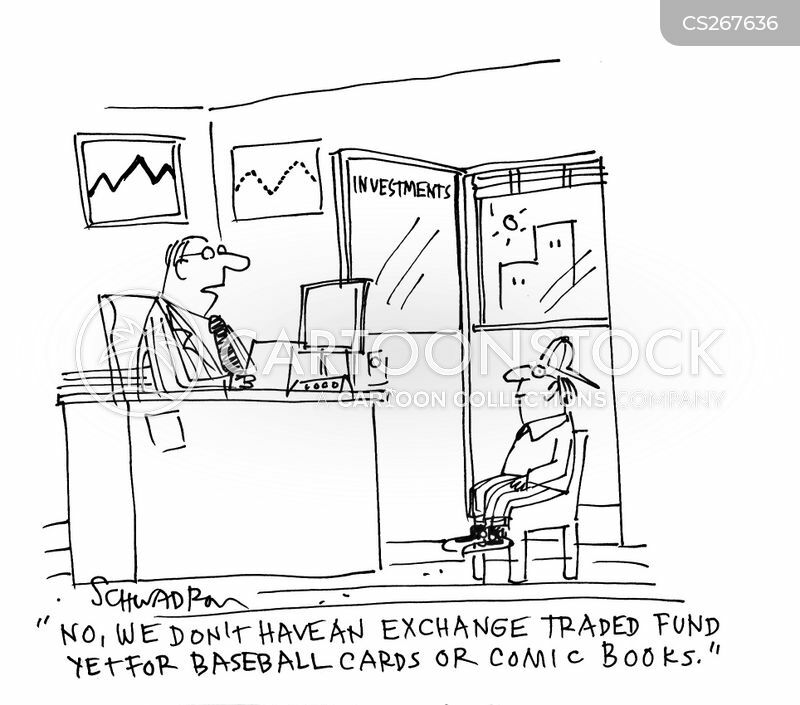 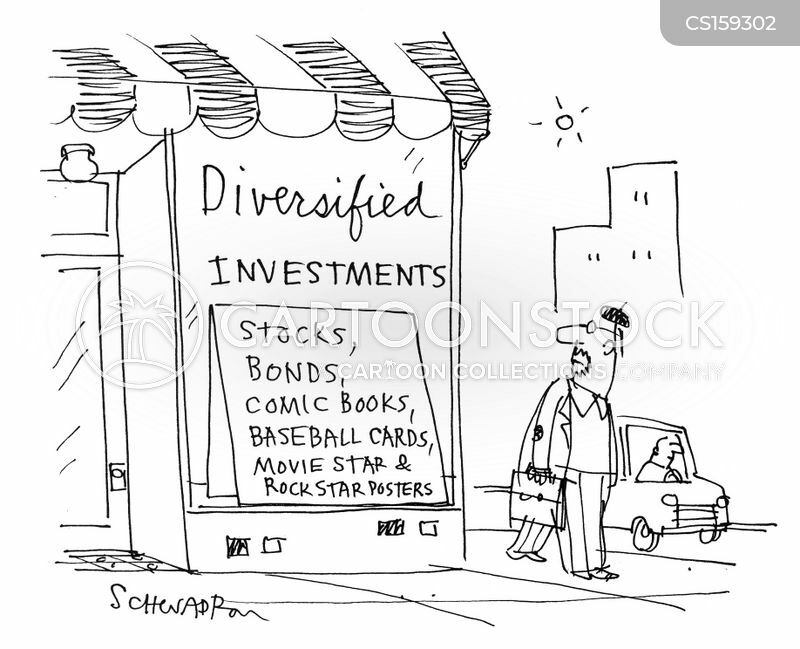 Diversified Investments: Stocks, bonds,comic books,baseball cards,movie star and rock star posters. 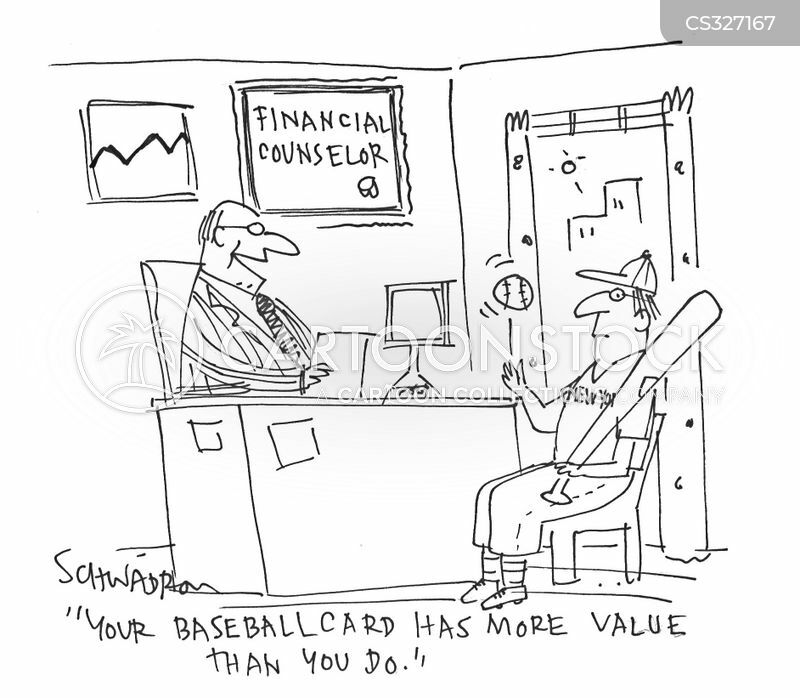 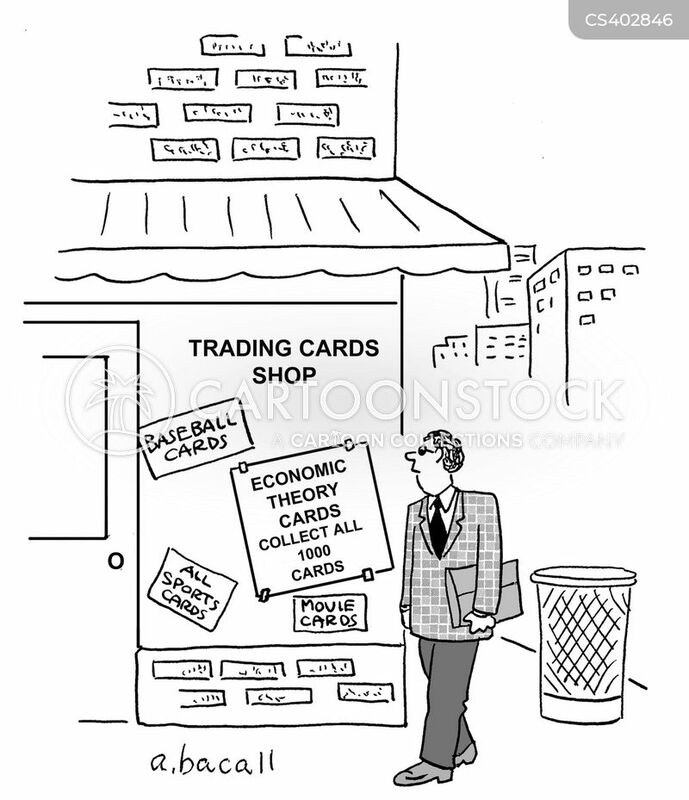 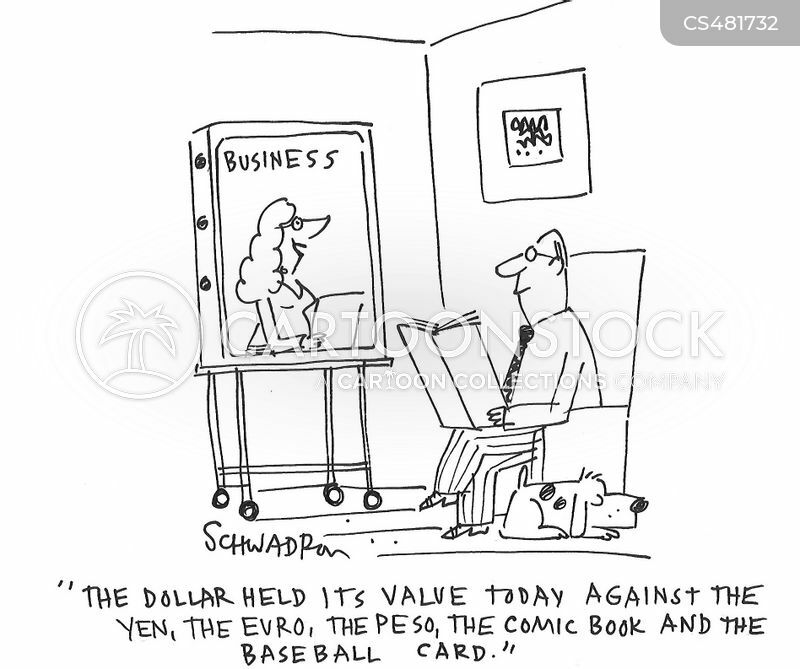 "The dollar held its value today against the yen, the euro, the peso, the comic book and the baseball card."